One Mason graduate traded in her dream of Wall Street for a new dream: work-life balance. These days much emphasis is placed on finding the balance between work and family. But with an ever growing list of demands from both sides, individuals are struggling to find that balance. Mason alumna, Stephanie Glass Zimmermann, has found that equilibrium by starting her own company, Lend A Box, an environmentally friendly moving box company that aims to make moving less stressful. 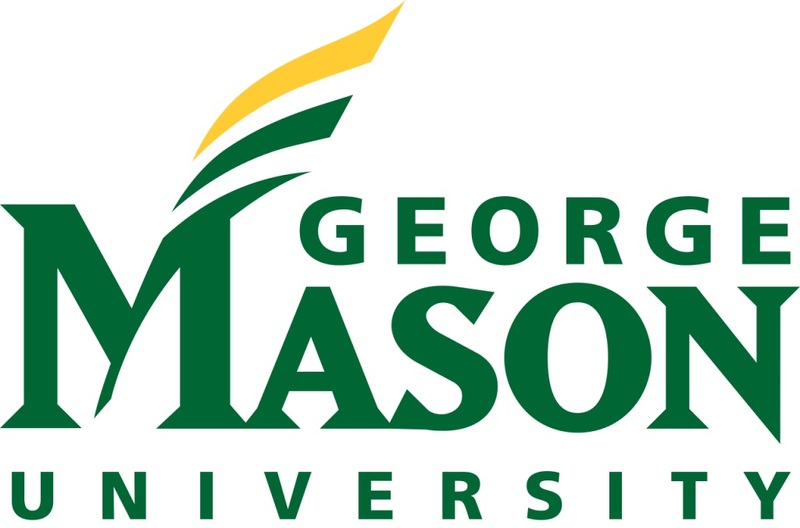 A native of northern Virginia, Zimmermann graduated from Mason in 1993 with a bachelor of science in decision sciences and management information systems from the School of Business. It wasn’t long until her goal became a reality. Starting as an operations manager in 1996 at Acorn Financial Services, Inc., Zimmermann was promoted to president in just two years. As president, she faced tough decisions regarding company strategies and long-term growth, but the biggest decision of her life came when she made a career change, seeking out a work-life balance. “After graduating from Mason, I had visions of business suits, Wall Street, and corporate meetings dancing in my head, but my goals changed radically about 15 years after graduation,” she says. “I was consumed with my job, and it was consuming meâ€”although I wasn’t really aware of it, until I had made the decision to leave the financial planning firm. As a consultant, Zimmermann worked with clients across North America to provide leadership and oversight of business practices. Her clients were mostly entrepreneurial financial advisors and bank executives who were interested in building sustainable wealth management businesses. In 2011, a unique opportunity presented itself. Zimmermann’s sister, Janice Gambaccini, pitched an idea for a new type of box rental company. Originally, Zimmermann planned to take on her sister as a coaching client to help build out the idea, but the more she thought about it, the more she wanted to be involved. And so Lend A Box was born. Zimmermann is currently the co-founder, vice president, and chief box engineer, and her sister serves as company president. The company delivers moving boxes made of 100% recyclable plastic to their customers in Northern Virginia and Washington, D.C., before moves and picks the boxes up after moves are complete. The boxes are reused roughly 400 times before Lend A Box recycles them and turns them into new boxes, thus ensuring that they will not end up in a landfill. And the benefits of their boxes seem never-endingâ€”they don’t crush like cardboard, and they stack neatly, never losing their integrity due to moisture or overuse. The boxes require no assembly, no packing tape, and no breakdown or disposing at the end of the move. The boxes can even be locked by the customer. The best part of all, the prices are comparable to cardboard boxes. Zimmermann attributes much of her success to Mason. Not only did she learn the business skills she needed for success, but she has been able to rely on her fellow alumni. Today, Zimmermann enjoys spending time with her husband and kids and taking them downtown. They are on a quest to visit every museum in Washington, D.C., and they love Mason basketball too. “You’ll see us at every home game rocking our green and gold gear,” says Zimmermann. But the fun doesn’t end there. Zimmermann loves to cook and do community work. She is a Girl Scout leader and even has a 3rd degree black belt in Tae Kwon Do. Now that she’s achieved her goal of finding a work-life balance, Zimmermann has a new goal. Learn more about Stephanie Glass Zimmermann’s company, Lend A Box.